Films That Makes Us Happy! 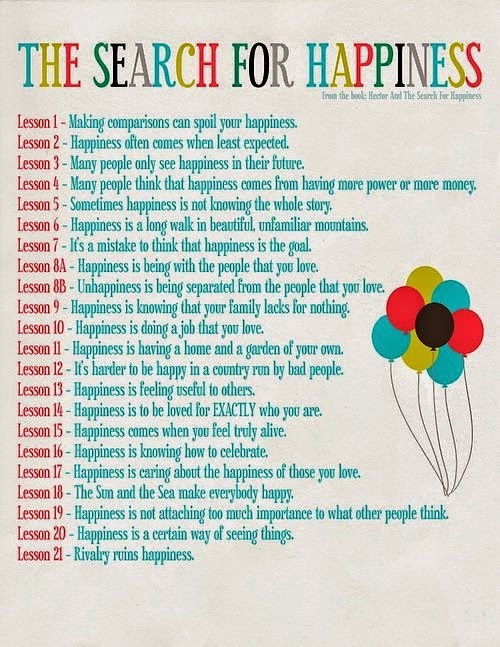 "Hector and the Search of Happiness"
"How many of us can recall that moment when we experience happiness as a state of being, that moment when everything in our world was alright?" If you love Eat, Pray and Love and the Secret Life of Walter Mitty you are going to love "Hector and The Search for Happiness". Hector is an eccentric yet irresistible London psychiatrist in crisis: his patients are just not getting any happier! He's going nowhere. 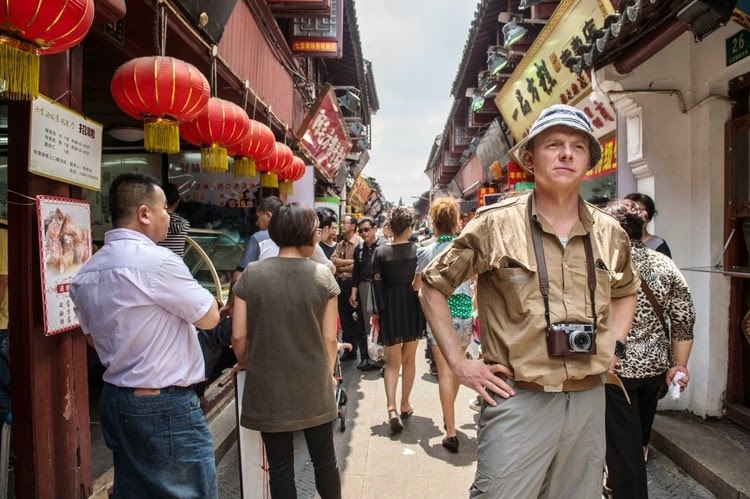 Then one day, armed with buckets of courage and an almost child-like curiosity, Hector breaks out of his sheltered vacuum of a life into a global quest to find out if happiness exists. More importantly, if it exists for Hector. And so begins a colorful, exotic, dangerous and hysterical journey. Combining the winsome appeal of The Little Prince with the inspiring philosophy of The Alchemist, Hector’s journey around the world and into the human soul is entertaining, empowering, and smile inducing–as winning in its optimism as it is wise in its simplicity. 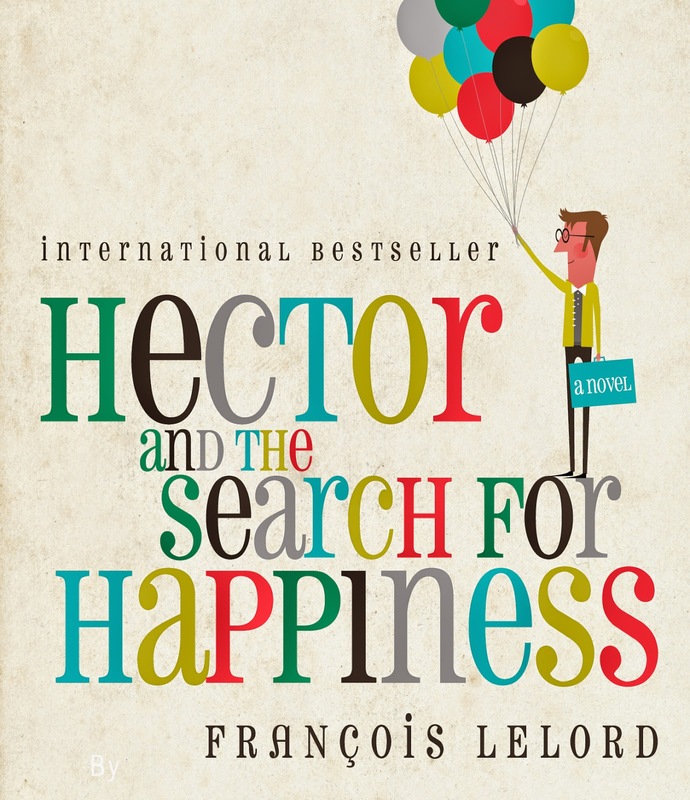 Hector and the Search for Happiness is based on Francois Lelord’s eponymous 2010 novel. The film was a collaborative production of Egoli Tossell Film, Film Afrika Worldwide, Construction Film, Erfttal Film, Head Gear Films, Metrol Technology Screen Siren Pictures, and Wild Bunch Germany. It will be released by Eagle Films in the UK on August 15, before coming over to the United States, where Relativity Media is set to release it on September 19.